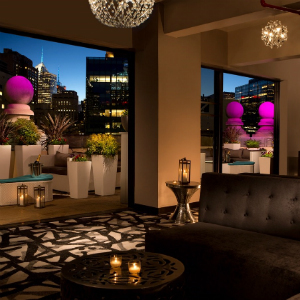 Choosing a hotel that has a Rooftop Bar is an excellent choice if you are planning a cocktail reception or private event after a long day of meetings. Guests can easily hop on the elevator and arrive at the party without having to think twice about getting lost in the big city. Hosting the cocktail reception in the same location as your meeting allows for simpler and more flexible planning on your end. Not looking to host a private event? Not a problem. Rooftop Bars are convenient for guests to walk up and socialize on their own during their downtime. 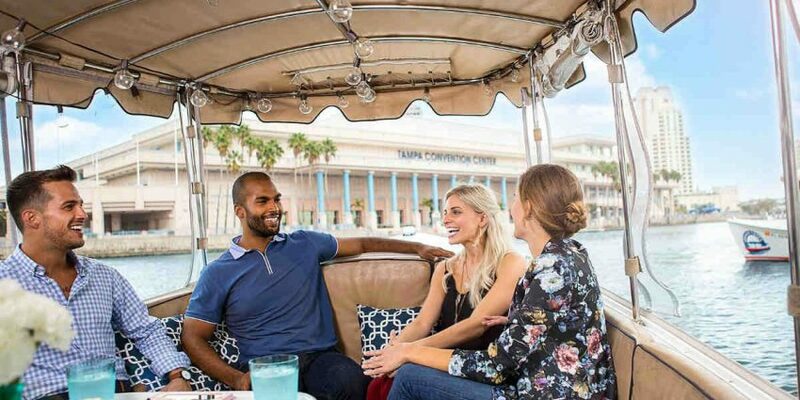 Whether the Rooftop Bar is part of your itinerary or not, your guests will appreciate the convenience of the location and having such a fun outlet to explore within footsteps of their hotel room. The Roosevelt Hotel is located at: 45 East 45th Street, New York, NY 10017; steps from Grand Central Station.